There is no Instagram story for me when I open the link. I can't see a link, either. No link. 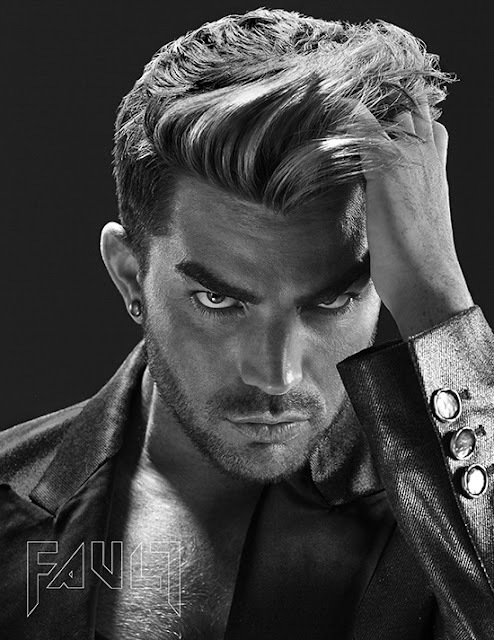 Lithuania will be fun today, but we all know that Helsinki goes nuts whenever Adam shows up, with or without QAL. I imagine Adam and Sauli will meet up! Maybe we'll be luck and they'll post a pic or two. I've notified @Admin Fan that the link is missing in her post.. She will most likely either add it or delete this thread. And she's embedded the link! I initially clicked on the title of the thread which I thought might bring up the Instagram story but it didn't reveal anything. 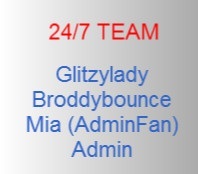 Thanks for notifying @Admin Fan, @glitzylady & thanks, @Admin Fan for embedding the link. Now that we can see it.... it seems to be a silly waste of time.